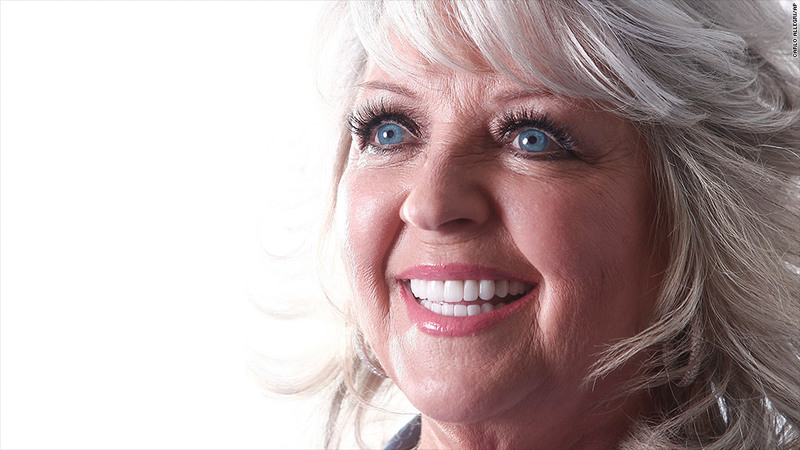 In her first post-scandal business venture, Paula Deen is opening a new restaurant. Paula Deen is back, y'all. She's opening a restaurant this summer at the foot of the Smoky Mountains, marking her first move back into business after a scandal derailed her many enterprises. Deen's new restaurant and retail store will be called "Paula Deen's Family Kitchen" and located in Pigeon Forge, Tenn. The 20,000 square foot Southern-fried facility is the premiere enterprise to come out of her new firm, Paula Deen Ventures, which was launched just weeks ago with backing from Phoenix-based Najafi Media. It will have an operating budget of about $20 million. The restaurant and store will be located at The Island in Pigeon Forge, a retail and entertainment mecca near Gatlinburg that features a Ferris wheel and various chain restaurants, including Jimmy Buffett's Margaritaville, and is close to Dolly Parton's theme park Dollywood. Paula Dean Ventures says Pigeon Forge gets more than 10 million visitors a year. This marks Deen's first effort to resurrect her empire since she admitted, during a racial discrimination lawsuit last year, to having used a racial slur. She was abandoned by prominent business partners including Walmart (WMT), Target (TGT), Home Depot (HD), Sears (SHLD), JCPenney (JCP), Caesars (CZR), Novo Nordisk (NONOF) and the Food Network, to name a few.